My journal is the nest of my creativity. In there, I give freedom to my imagination. I let the words lay down on the pages. Words expressing my feelings and ideas. I know my words will be free and sheltered from any damage in my journal. Nice entry. I have been writing in my journal(s) every day for decades – it has given me a lot of joy and improved my life. Thanks so much Bill, I can say I’m another person since I’ve started my journaling practice. Love to know it has helped you too! Journal as a nest. Very original thought, but a journal is absolutely a place where we can relax and allow our thoughts the freedom to reside. Thanks Linda, glad it resonates with you! my journal is my best friend, i can be my true-self and it doesn’t criticize me or put me down. have a lovely evening my friend! I love this description of journaling, Elizabeth — and I envy you! 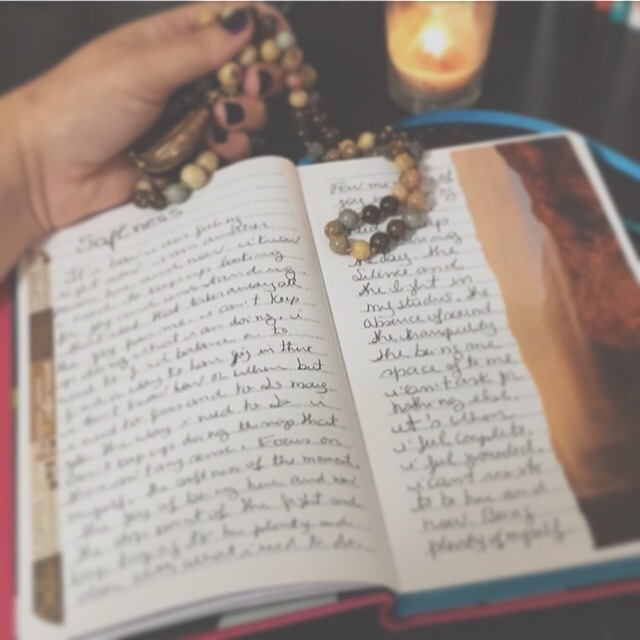 I just cannot get “into it” — I have several journals started — I remember the last time, I attempted, I wrote for pages and pages, and I thought, I do not have “time” for this each day. I always wish this practice will take off — along with my meditation practice. — Bravo for you! What an idea. A place you can nuture your thoughts.